London, 11 November 2016 – TVT, the leading independent media services and post-production house, today announces the appointment of Richard Bains as VP of Finance. Bains joins from Scripps Networks where he held the position of Group Financial Controller, bringing with him invaluable experience managing finance client-side and on behalf of global TV and production companies. With over 15 years experience, Richard brings a wealth of knowledge of leading and managing finance and growth for some of the biggest and best media companies to the role. He has held a string of senior financial positions for companies including Freemantle Media, Warner Bros. Productions, BBC Global News, Zodiak Entertainment and most recently Scripps Networks, where he led the integration of separate business units in multiple territories such as India, Russia and the UK. 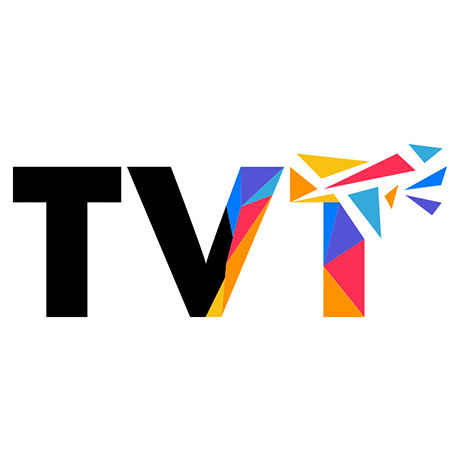 One of the world’s fastest growing digital media services and post-production providers, TVT provides a complete service from ingest through media management to online distribution. With a worldwide reach, TVT services the needs of many globally recognised media organisations including Netflix, BBC World News, UKTV, Arts+Entertainment, Scripps Networks, BBC Worldwide and Hulu Japan from offices in London, Singapore, Tokyo and Sydney. Richard will start his new role at TVT in January 2017.